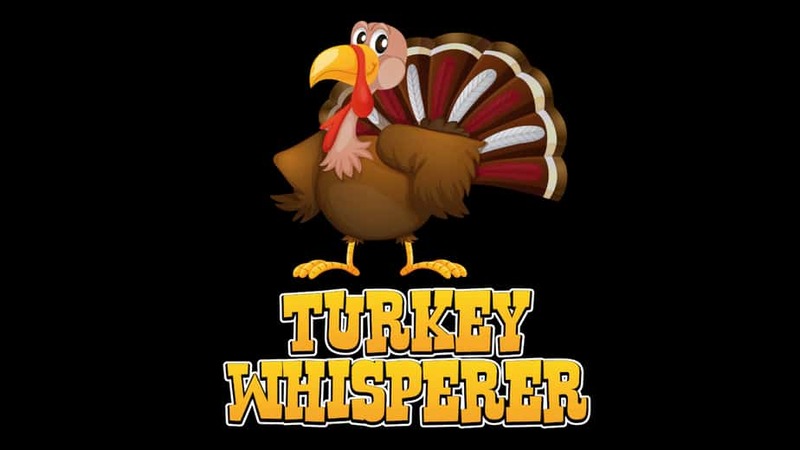 Show everyone your awesome sense of humor with a retro turkey whisperer shirt. This one of a kind Poultry and hen farmer lovers t-shirt. is unique and one of a kind. Wear this Funny Hen lover Poultry farm lovers graphic tee for kids, chicken mom, chicken lovers while you cozy up by the fireplace for the holidays. Express the crazy turkey lady in you with this turkey lady t-shirt, the Turkey whisperer.